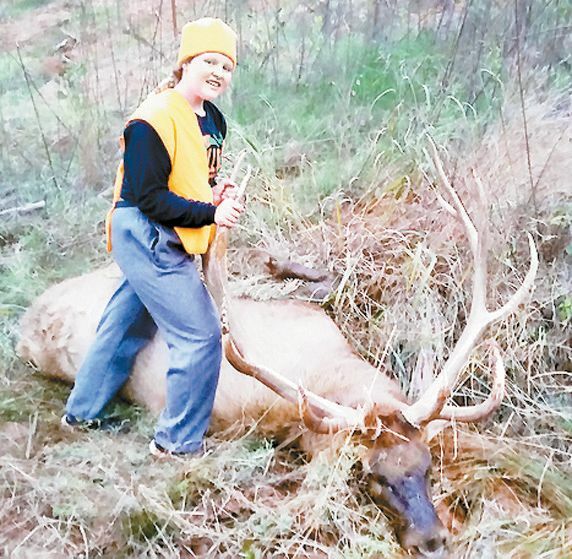 By Pat VerSteeg — It was young Malachi Heger’s first deer hunt. He, no doubt, was excited thinking about the prospect of harvesting his first deer. This past Friday afternoon he and his step-dad, David, and their guide, Trent, made their way to the Billy and Karen Farrell place in southern Roger Mills County to find a spot, hidden from suspicious deer, to setup the special shooting table designed to operate with a wheel chair.